We carry a wide range of wallpapers and decorative fabrics from renowned factories and manufactories from Europe and North America. 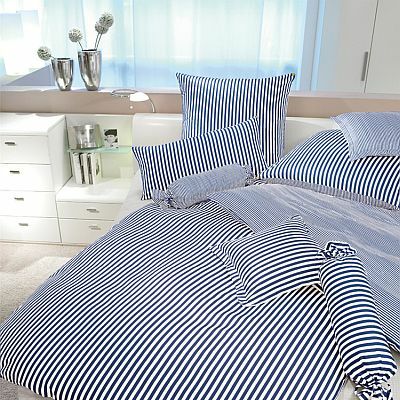 With their sophisticated designs and convincing qualities they are just good enough for our customers. 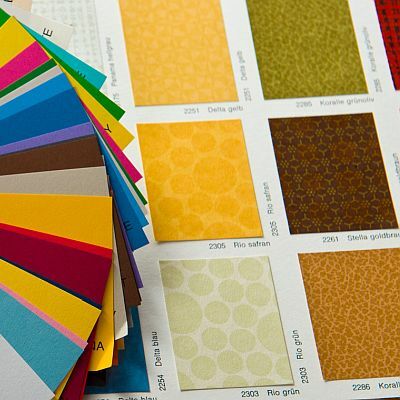 With us you get wallpapers and fabrics of the top class - perfect, harmonious, unique, short branded products by internationally renowned designers and design studios. 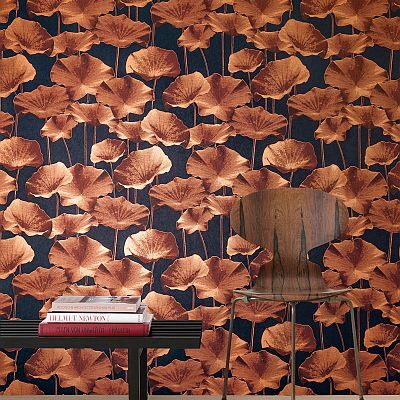 You will not believe how much beauty the wallpaper industry has to offer. If you want to see a little of it - the latest collections are ready for you. We measure the quality of the goods sold by us in the highest standards. Price and performance are right with us. Substantially for the pricing are the used materials and the expenditure for the manufacturing considering all quality requirements incipient by the design development, the roll engraving and the patterning. 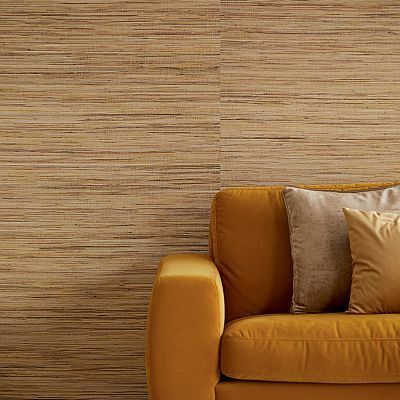 We carry not only luxury wallpaper, but also the lower-priced range for you. 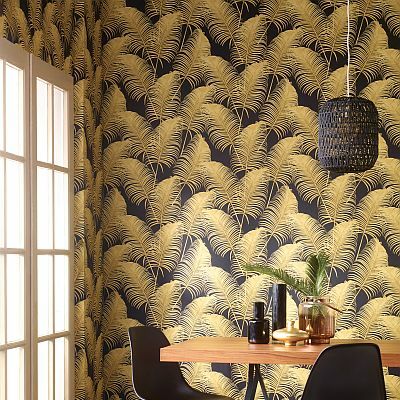 We expect that our customers would like to have continued enjoyment of the home that was designed with lots of love, enthusiasm and our wallpaper. 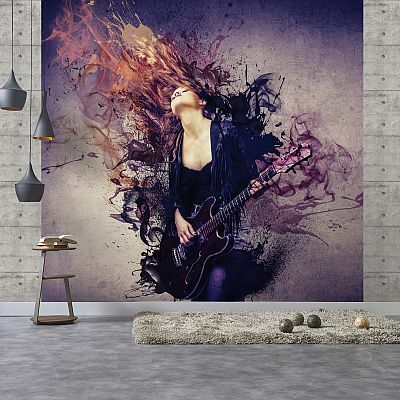 Light fastness and washablility of the wallpapers are almost already standard for a long time. There are deductions in consequence of the used materials. Velour can not be washable. This also concerns glass beads and granulate materials, but they are resistant to water anyway. 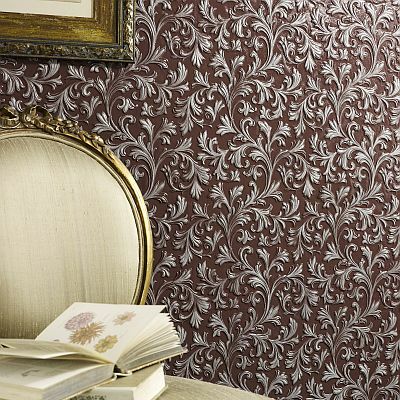 The French wallpapers are hardly inflammable, just as the metal wallpapers and the fiberglass wallpapers. This quality is not only for the privat living area of interest, it is also compelling necessary for offices and mainly for hotels. 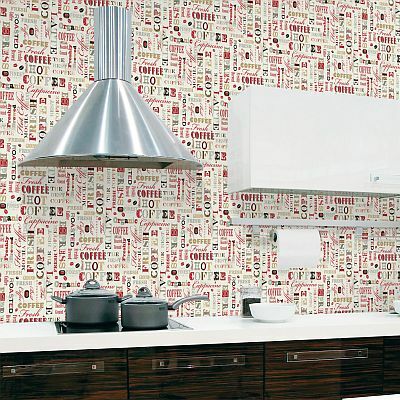 A little noticed the more unusual quality are the pre pasted wallpapers of the company Norwall in Canada. All of us have always ignored the fact, we too, and have worked with roles and glue. Until we just tried it, the wallpaper pulled through the water and after a short dwell time brought to the wall. Heureka, it goes, sticks firmly to the wall and is clean to process. 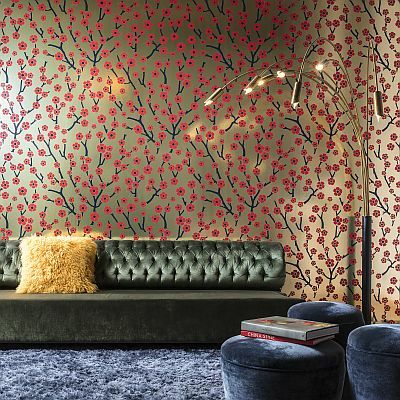 These wallpapers you can buy at Decowunder.